The King of Cups has shown up today, and this requires an introduction of the court cards in the tarot. Just like a regular deck of cards each suit has a king and queen (as well as a page and a knight.) Each of these courts rules a different element (earth, air, fire, water). 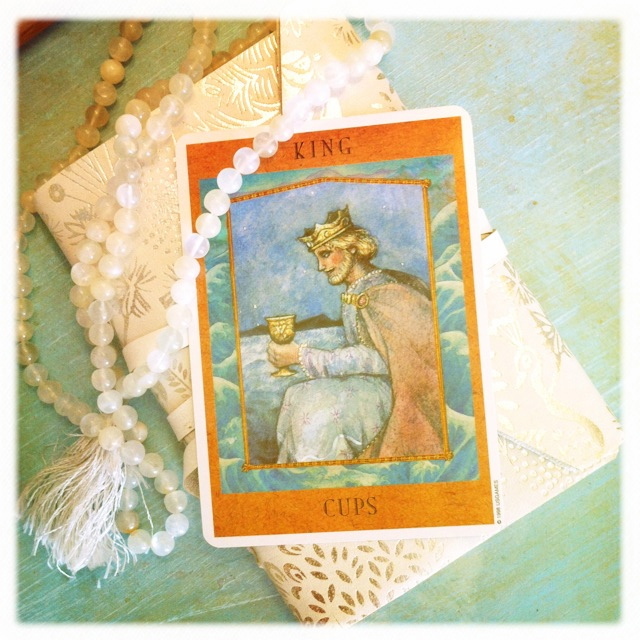 The King of Cups is the king of water – the feeling realm. He feels deeply compassionate, but he monitors and masters his emotions. He doesn’t let them overwhelm him. He knows how to keep his head on straight in the midst of intense feelings… and all this makes him a great listener. One of the best ways to call on the energy of The King of Cups is to look at how well we are listening. Right now emotions are running high for lots of people. It’s easy to succumb to drama and get caught up in a frenzy or sink into a depressed state that leaves us feeling alienated. At one end of the spectrum we feel frantic and scared and the other we feel hopeless and alone. It’s no fun either way, and it’s definitely a sign that we need to reconnect with spirit and each other. 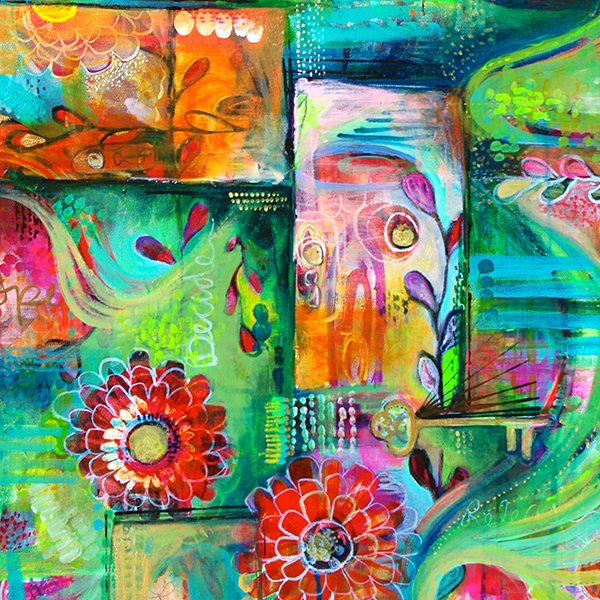 Cultivating our ability to listen is a great practice for staying grounded in the present moment, stepping out of drama, and connecting with others in an authentic way. It also opens the door to listening inwardly and engaging our intuition. When we listen, we give a gift and we receive something beneficial as well. Even if we don’t agree with what is being said – the presence that is required when we listen automatically creates connection. When we listen – we are in the moment. 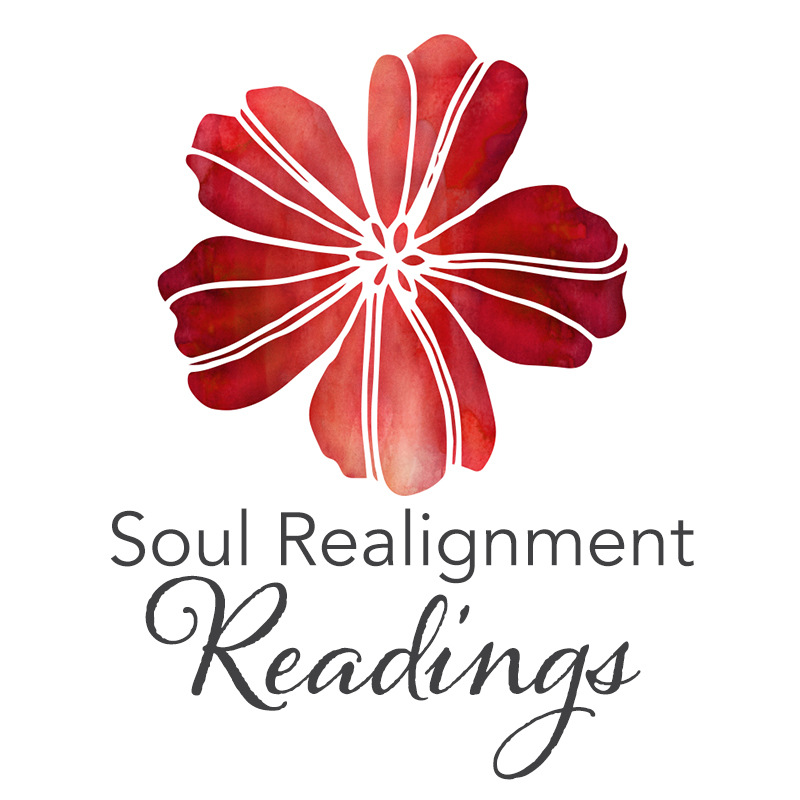 The act itself is centering and heart-opening. Another beautiful thing about listening is it puts us into an expanded state- a state of receiving. Maybe some of you are familiar with The Law of Attraction. One of the keys to working with this law is learning to receive. When we listen, we become expanded and generous (giving someone your full presence is a gift), but through this act we also become receptive. We’re opening ourselves up to hear what is being shared. When we’re in this state we relax, we breathe more deeply, and we become receptive to bright ideas, inspirations, and our hearts’ desires. So now that we know this can be so good for us (and the world), how do we become better listeners? We do this by cultivating our awareness – noticing when we are fully present and when we are not. We’ve all had moments when we’re doing several things at once and someone (a spouse, child, friend) asks us a question that we half-consciously answer. A few minutes later we can’t even remember what we said “yes” to. That’s definitely a moment of not listening. Or how about this: You’re talking with a friend you haven’t seen in a while, but the conversation keeps volleying back and forth with each of you waiting for the other to “finish” so it can be your turn again. That’s not listening either and most likely both people leave this scenario feeling a bit drained because there was lots of giving, but no one wanted to receive. When we aren’t aware, we aren’t great listeners. Sometimes we can appear perfectly composed in body but our hearts and minds are elsewhere. We might realize that we can’t remember the conversation that took place over dinner – even though it was just a half hour ago. Interrupting can be the other side of that coin when we aren’t even aware that the other person is talking. These are things that we all do, but a little awareness can go a long way. Try giving your undivided attention to at least one person for a few minutes each day. Place your awareness on your heart and breathe as you listen. See how it makes you feel. My guess is you’ll discover that it’s a win/win. The world needs more listeners right now. There’s a lot of anxiety and distractedness out there and nothing soothes this like being witnessed and heard. It’s a balm to the soul- both the listener and the talker walk away feeling better. I know that when I was widowed years ago and feeling intense grief, the most healing moments were those in which friends listened to me. They didn’t try to fix anything or give me solutions. They just listened, and it helped me feel connected and a little less alone. It was a blessing and I’m still grateful to those courageous listeners – they’ll always have a special place in my heart. So try being the listener and see what gifts you give and receive.